•• SPARKING IMAGINATION •• A charming tale packed full of curious characters and slippery situations. 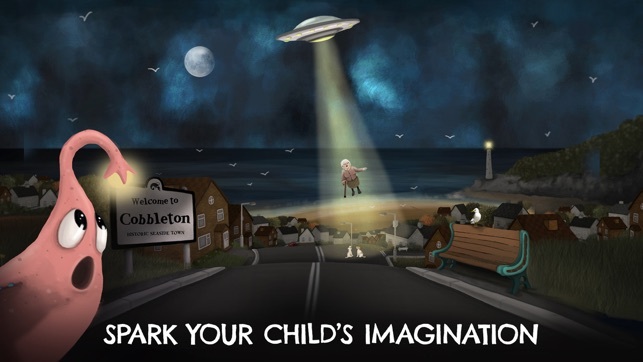 With rich illustrations and immersive soundscapes helping your child lose themselves in the story, only to re-emerge ready for their own EPIC adventures! 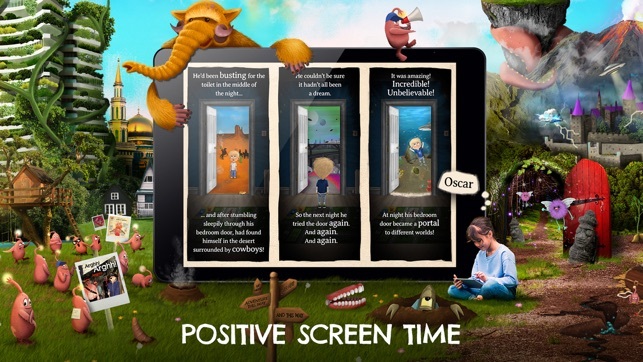 •• POSITIVE SCREEN TIME •• Created as an alternative for children who are more likely to play video games than read books. 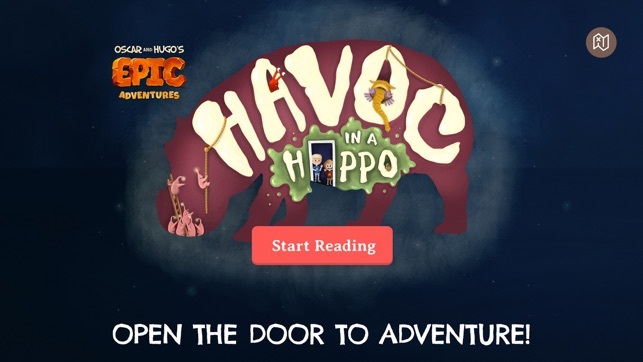 At 6 chapters, 55 pages and around 3500 words, Epic Adventures helps your child take the next step towards 'chapter' books. 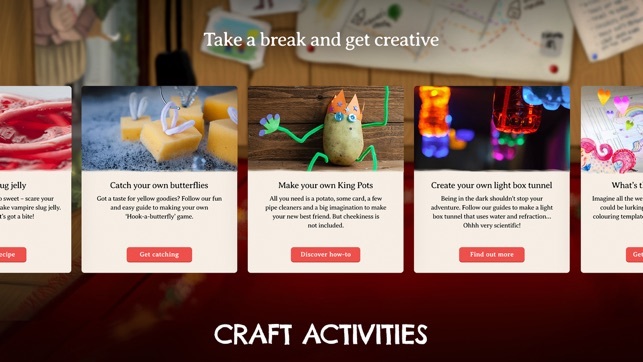 •• CRAFT ACTIVITIES •• Fuelling creativity, with natural 'screen time' breaks at the end of every chapter. Providing an opportunity for kids and grown-ups to learn and play together. 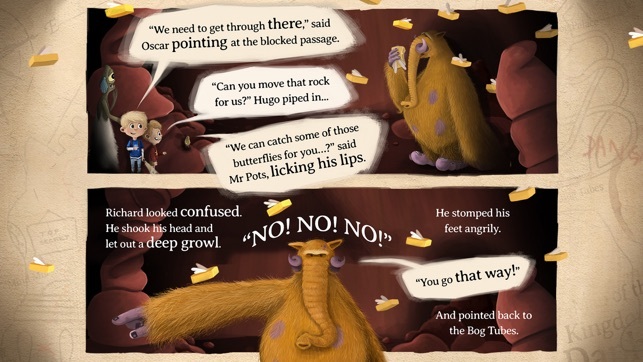 After discovering an incredible secret about their bedroom door, Oscar, Hugo and a talking potato named Mr Pots embark on a mysterious journey into the depths of a hippopotamus. On the way they make new friends - including the troublesome Villi - tackle their fears and help each other to explore this bizarre new world. What’s more, they still manage to get back home to bed before Mum and Dad even notice they were gone! 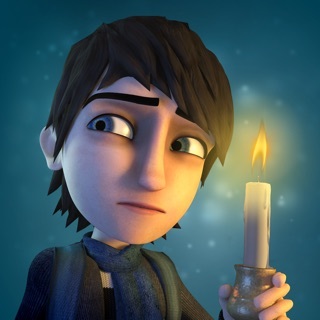 Is it a gooey, roller-coaster ride of a kids adventure story? Oh yes, oh yes indeedy. Set to be one of this year's top children's stories, you’ll be pleased to hear it’s not a one off. We’re in the process of creating a multiverse of awesomeness – with both digital and printed books planned, along with an Adventurers Club that’ll provide even more real world activities for your family to take part in. • For an older child, in the 9+ age category, the phraseology and use of wording may not necessarily be a stretch for some, but the creative concepts explored and values driven narrative makes for an overall positive learning experience. This is the first in a range of products we’re putting together to help parents influence how screen time is spent by their children - helping establish healthy behaviours within the family by fuelling their children’s spirit for adventure. 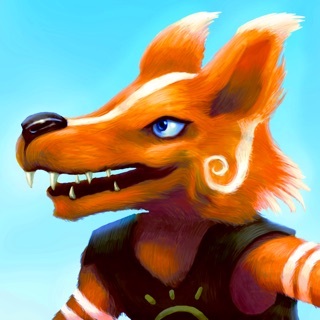 Stability fixes and optimisation, plus new BG image.